From Dubai to Shanghai, developers and engineers continue to flex their muscles, building higher into the sky and designing innovative super- and mega-tall skyscrapers. It’s hard to believe that just 15 years ago, the Petronas Towers were the world’s tallest buildings at 1,483 feet (452 meters). Today, that title belongs to the Burj Khalifa in Dubai. At 2,717 feet (828 meters) — over half a mile — the Burj Khalifa is almost twice as tall as the Petronas Towers. The Council on Tall Buildings and Urban Habitat defines supertall as a building over 984 feet (300 meters) and a megatall at over 1,968 feet (600 meters). According to the organization, there were 2 megatall buildings completed as of August 2014. However, that figure is expected to rise significantly in the next decade with several megatall buildings — including the 3,281 feet (1,000 meter) high Kingdom Tower — now under construction. 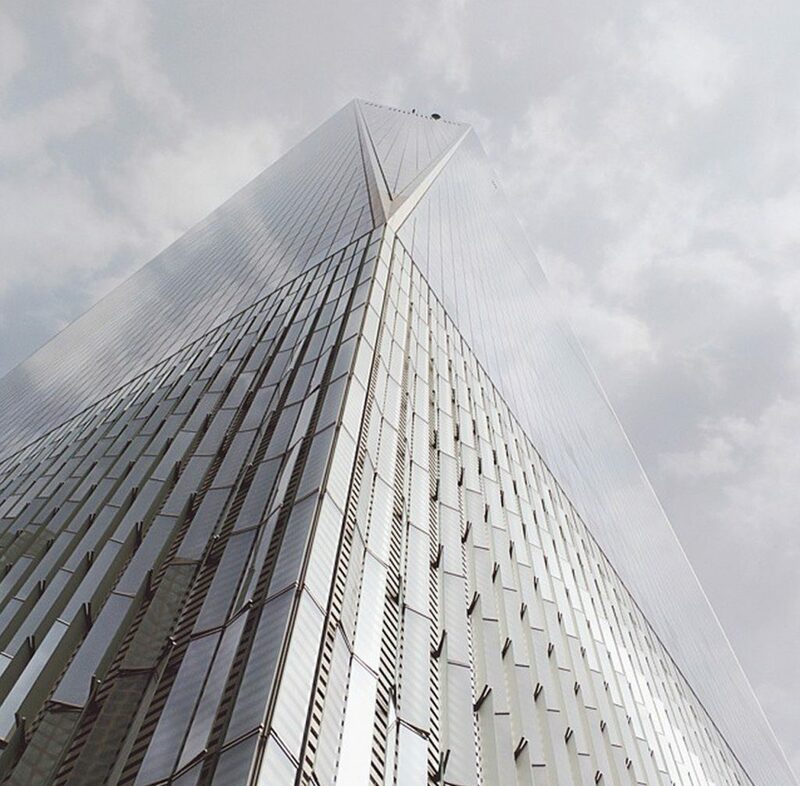 Here’s a look at the current top 10 tallest buildings in the world as captured on Instagram.